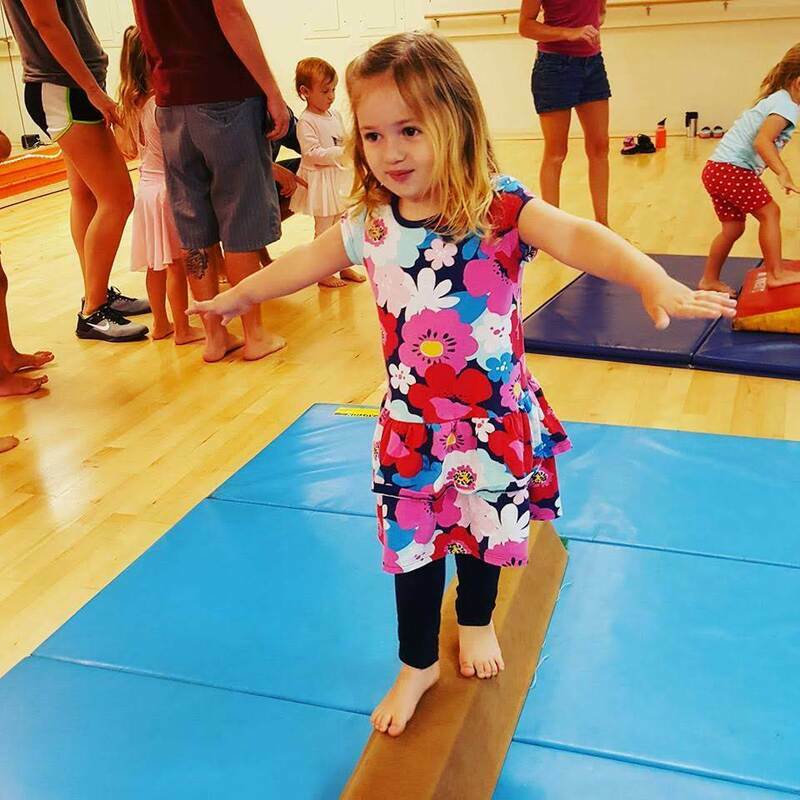 We believe that appropriate physical challenge will give a child self-confidence and self-awareness, two valuable tools that help children understand themselves and communicate with others. Our coaches have gone through proprietary training and are professionals certified through USA Gymnastics Federation. Locally owned and operating on the island since 2004. 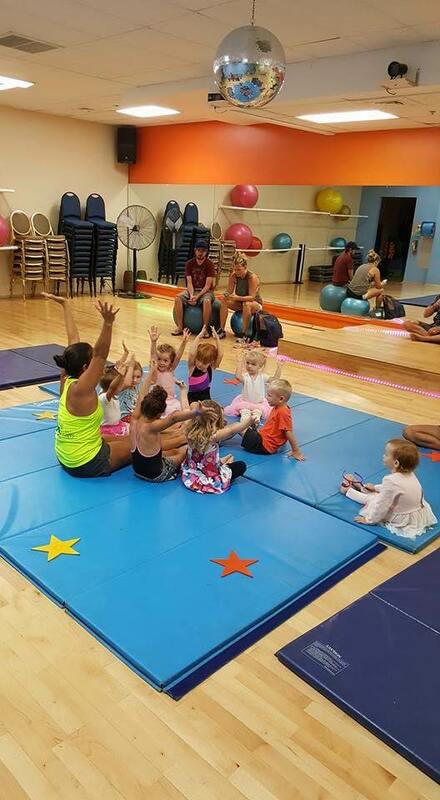 Founded by Melissa Rajesh, Gymnast and locally recognised Best Coach. 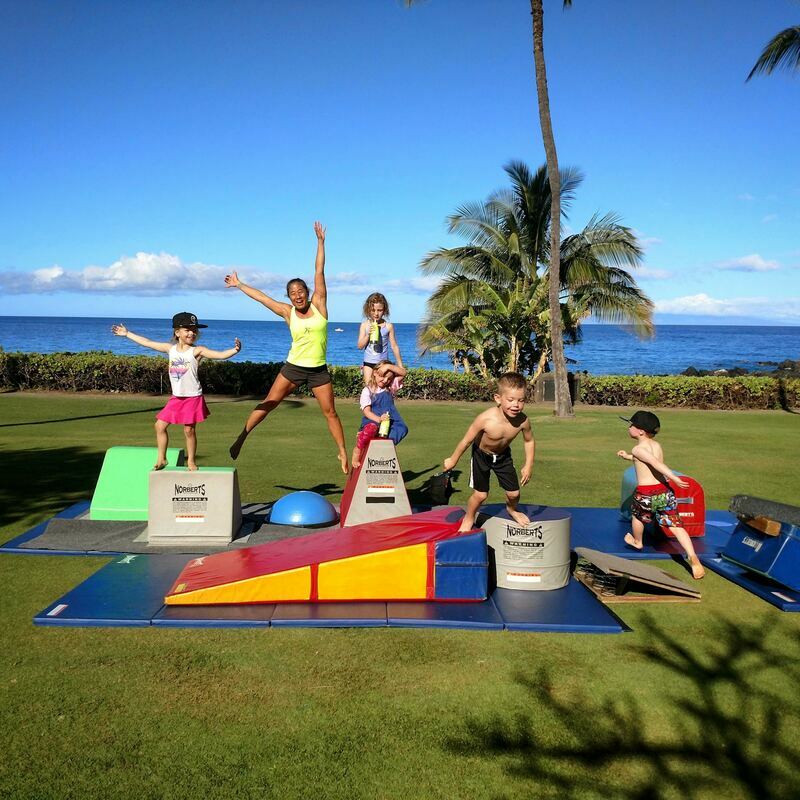 Maui Tumblers is a mobile gymnastics company bringing gymnastics equipment and unique coaching skills directly to your school. 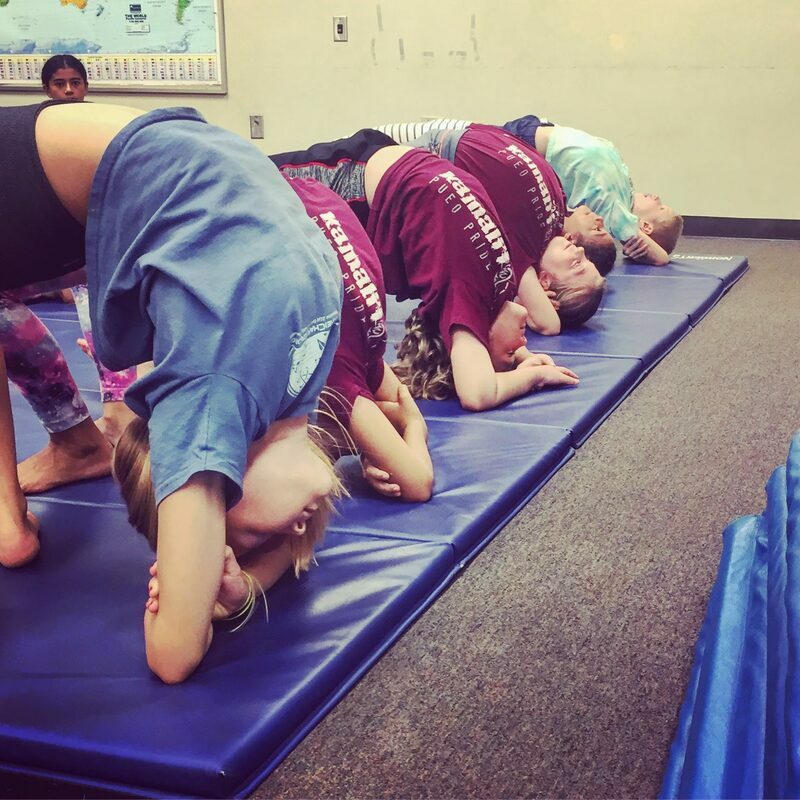 Mobile Gymnastics and afterschool classes. 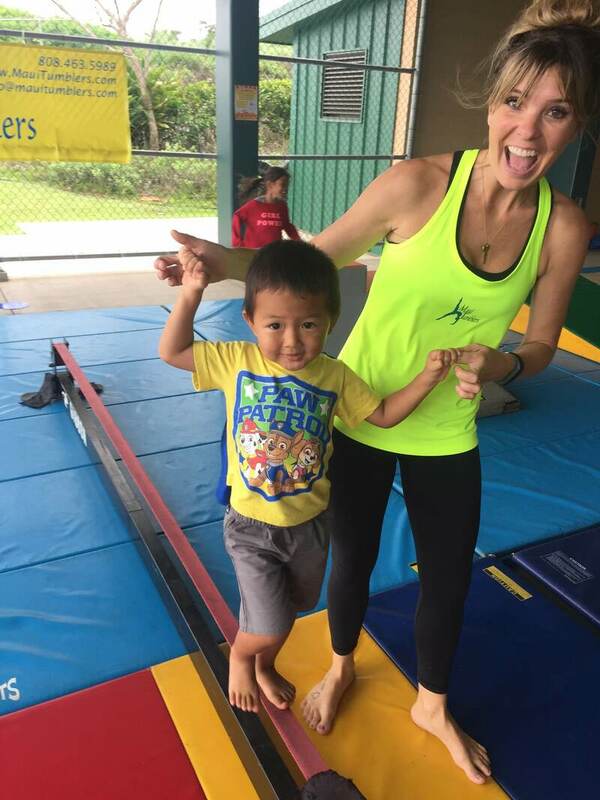 Specialized gymnastics equipment and certified teachers. Ninja, parkour movement camps and events. Book us for your hotel activities, summer programs or private events.